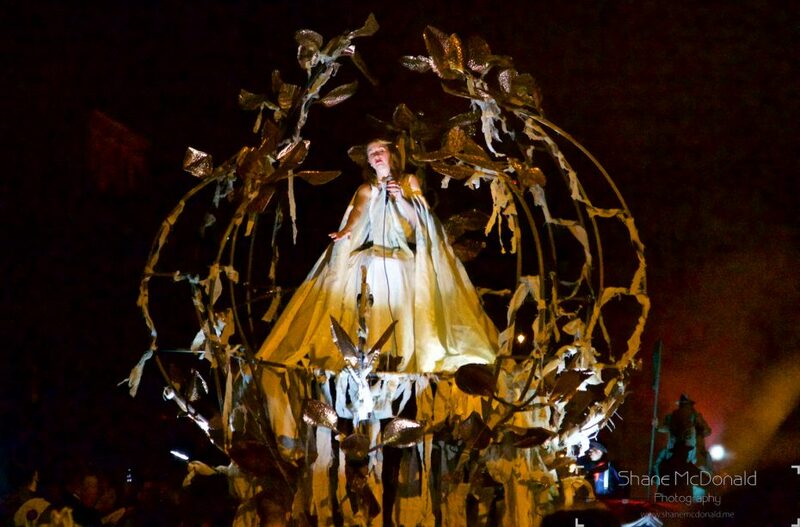 The Spraoi festival takes place every year during the August Bank Holiday Weekend in Waterford, Ireland. 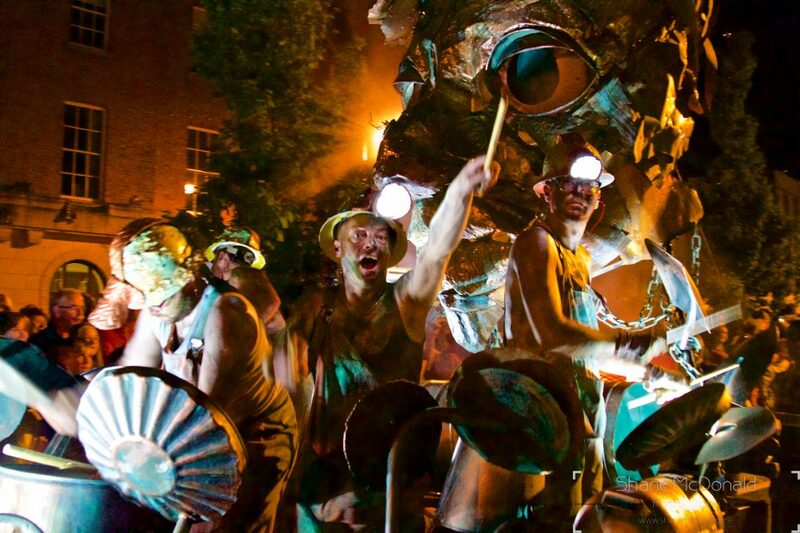 It is a festival of street performance, music and theatre plus some spectaculars which normally happen at key times in the evening. 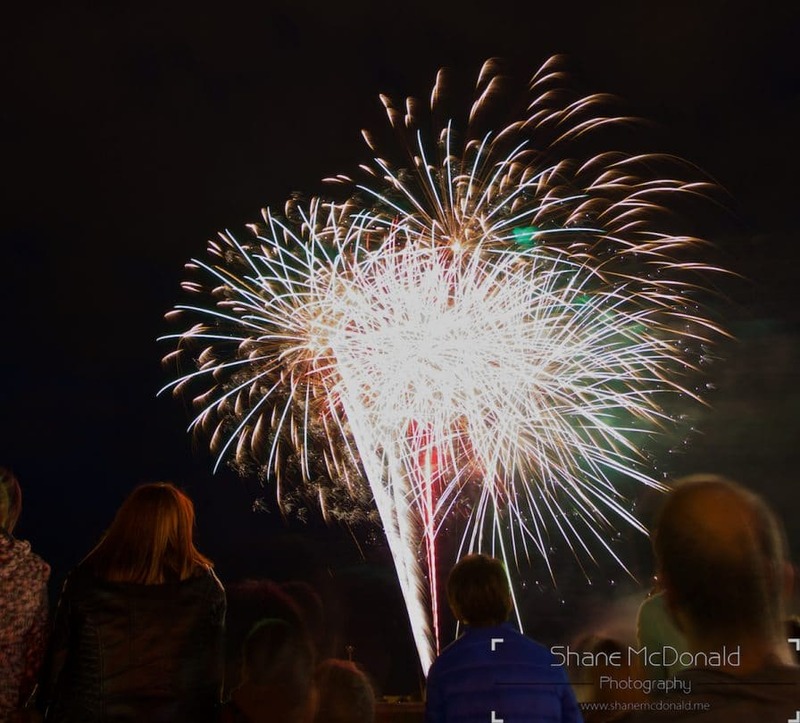 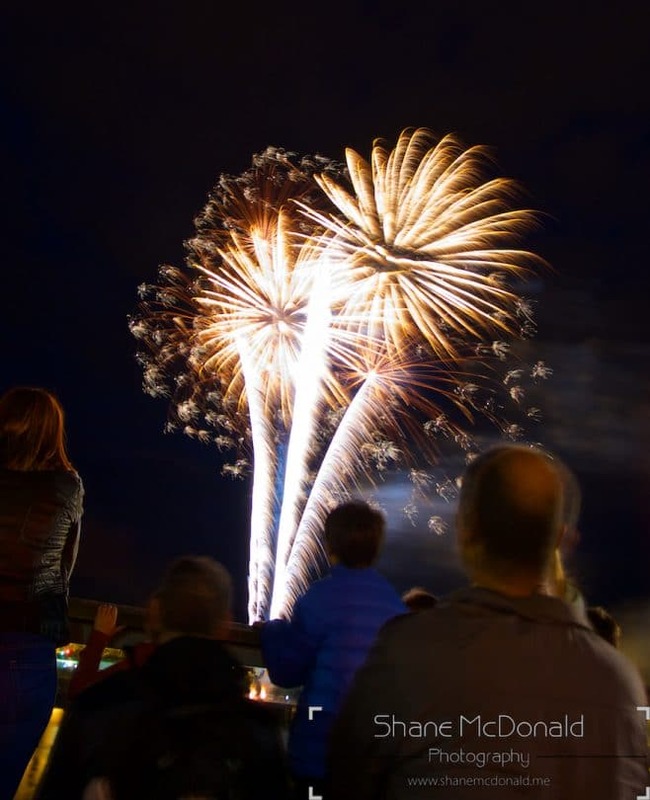 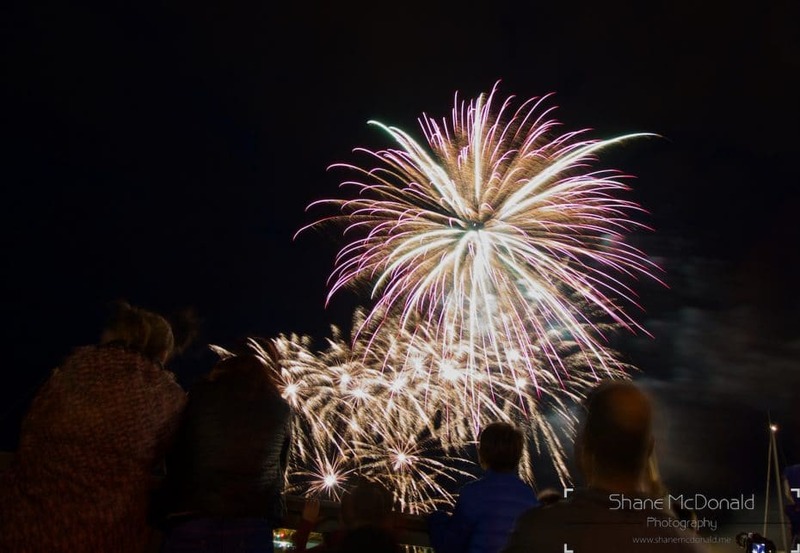 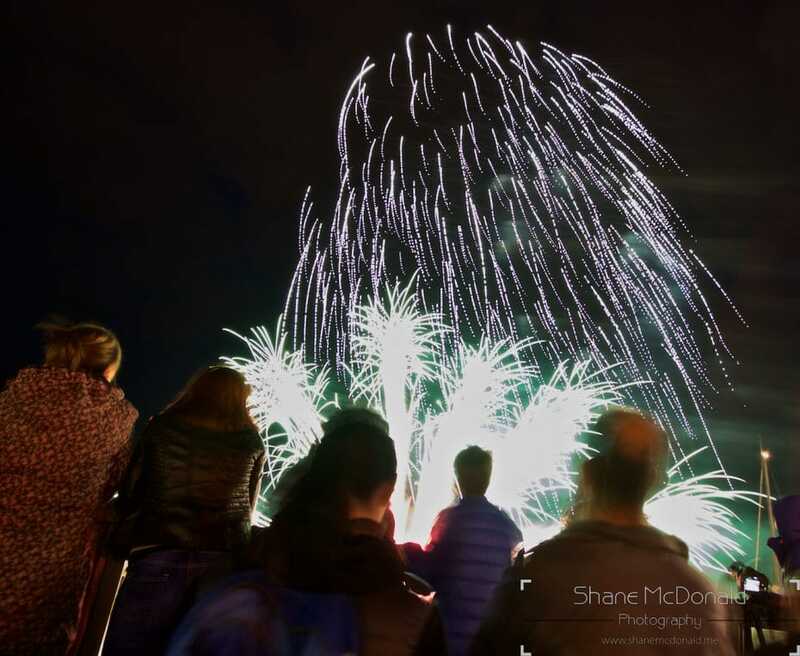 The Waterford Spraoi festival will be 25 years old next year and this 3 day festival culminates in a parade and fireworks display. 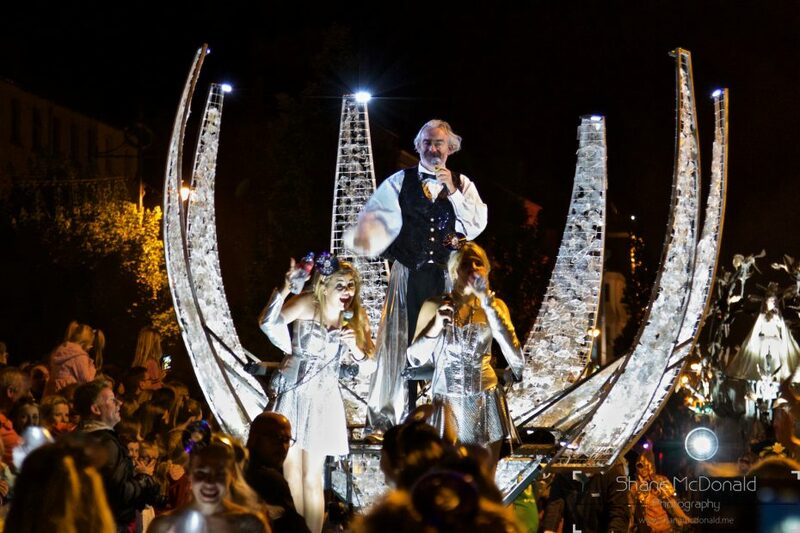  Below are some photos from the Waterford Spraoi 2016 Festival. 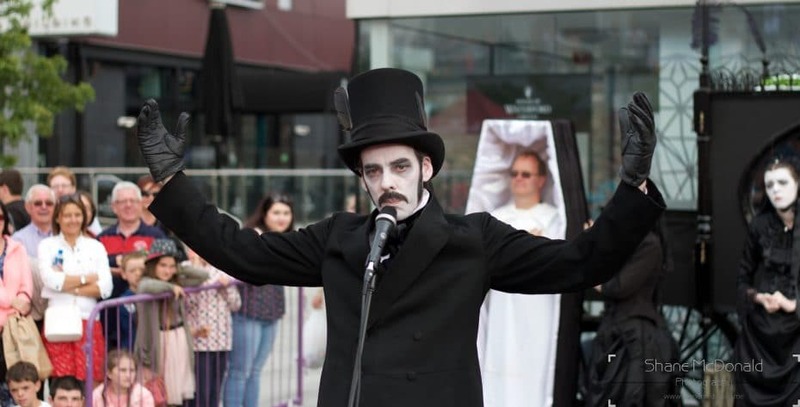 The wonderful Morbid & Son, which was a performance about a Victorian undertaker family desperate for new business – Waterford Spraoi Festival 2016.